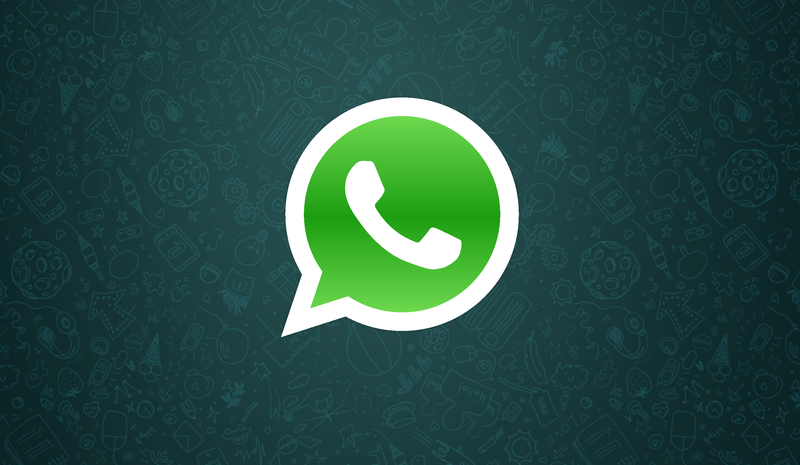 WhatsApp Messenger has finally arrived on desktop, albeit in limited availability. 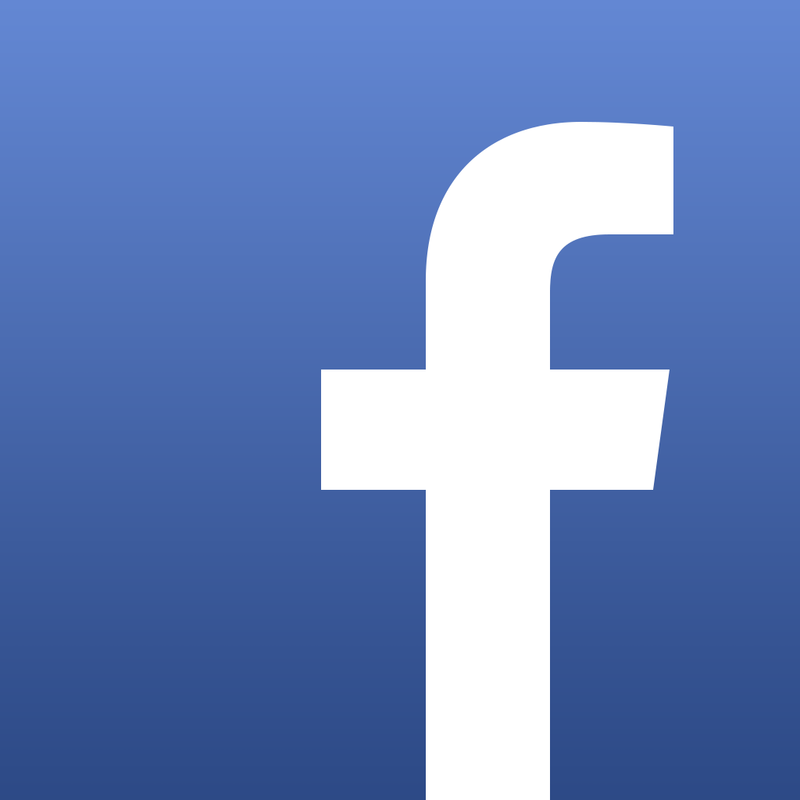 First off, the long-awaited desktop client of the popular Facebook-owned cross-platform messaging app is not a native one. Rather, it’s a Web browser-based client and hence called WhatsApp Web. Even then, WhatsApp Web is accessible only on Google Chrome, although more browsers are said to be supported soon. And in perhaps its most unfortunate restriction, WhatsApp Web is initially available only to users who use WhatsApp on Android, BlackBerry, Windows Phone, and Nokia S60. Hopefully, WhatsApp can work around those limitations and make WhatsApp Web available to iOS users as well soon. 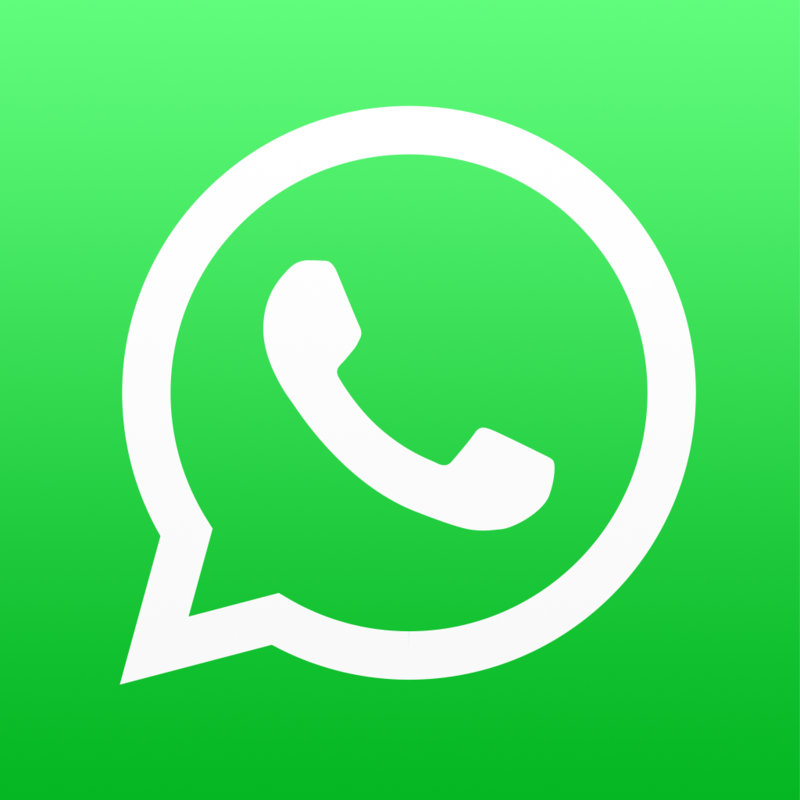 For now, if you have the latest version of WhatsApp on your Android, BlackBerry, Windows Phone or Nokia S60 device, you can use WhatsApp on your desktop computer by going to https://web.whatsapp.com in Chrome. 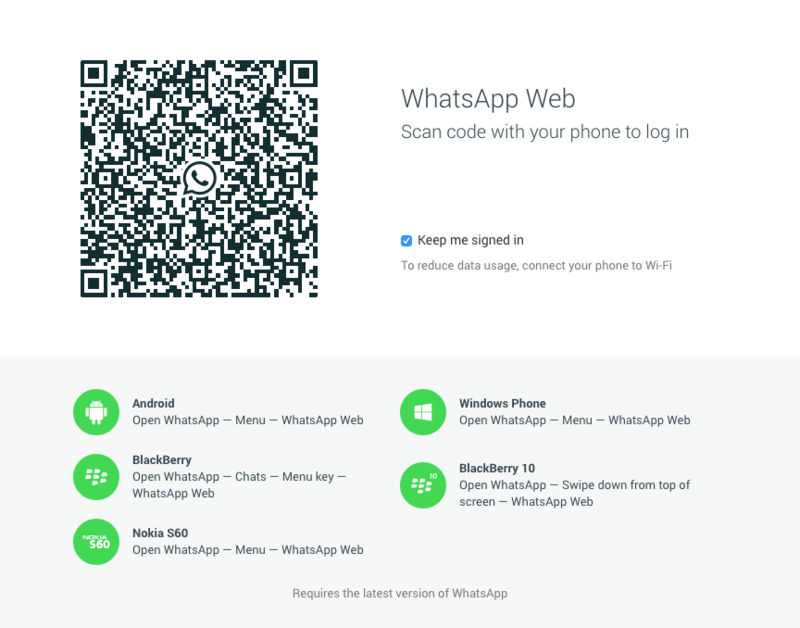 You then have to scan the QR code that appears using WhatsApp on your phone to pair it with WhatsApp Web, since the Web client merely acts as a mirror. This also means that your phone needs to stay connected to the Internet for WhatsApp Web to continue working. Here’s hoping WhatsApp launches a native and standalone desktop client soon. 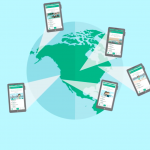 As it stands, though, WhatsApp Web is a welcome start to making WhatsApp accessible on desktop as well as mobile for its more than 700 million active users. 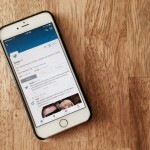 See also: Facebook unveils voice transcription feature in Messenger, acquires design firm, Facebook’s WhatsApp Messenger now optimized for iPhone 6 and iPhone 6 Plus, and Check it out: Facebook’s WhatsApp now shows read receipts for messages.